For the Fe-liance! – Evil Wizard, Esq. 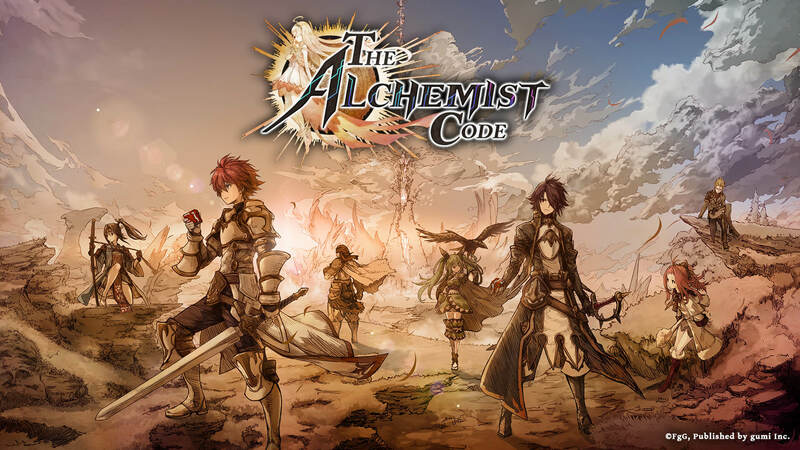 The Alchemist Code game looks pretty cool. I’m still sort of playing Brave Exvius on my phone, though since I started with Octopath Traveler I really haven’t done anything with it, but I like having things to do at night before going to sleep since I need to distract and/or tire my brain out enough to silence the murderous thought enough. 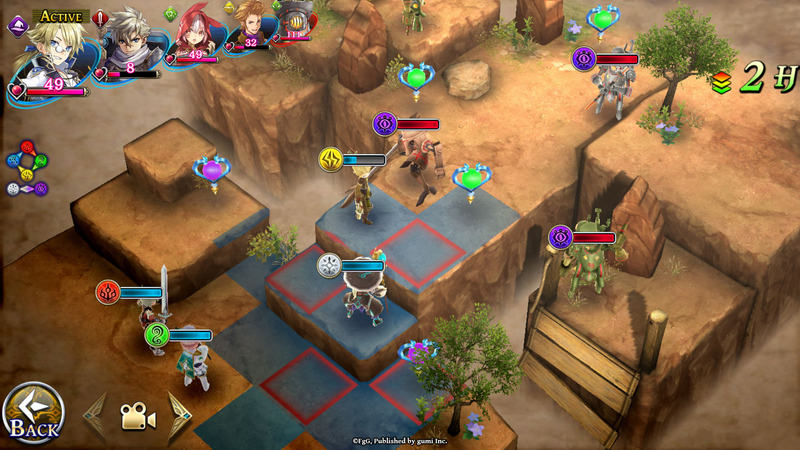 I like that kind of SRPG with the grids and whatnot. I only played a little of Disgaea 5 for demo, but I enjoyed it. Previous Previous post: Ongoing Segment: WTF Did He Say Now? !